december 8th is one of those dates i always remember. it’s the day john lennon died. obviously, i wasn’t around when this happened, but as a huge beatles fan it’s one of those dates i can’t forget. his music and life impacted (and continues to impact) so many people. he had a lot of great quotes about life and love, but i read this one the other day and it stuck with me. it’s so important to love ourselves and feel good about who we are before we fully commit to loving someone else. because i’m human i struggle with self confidence like everyone else. part of me feels like all of my struggles with dating and love are god’s way of leading me to my true self. i’m looking forward to the day when i can look in the mirror and truly love who i am, because when that happens i will be ready to love someone else in the way i’ve always dreamed about. thank you for everything, john lennon. we need you now more than ever. 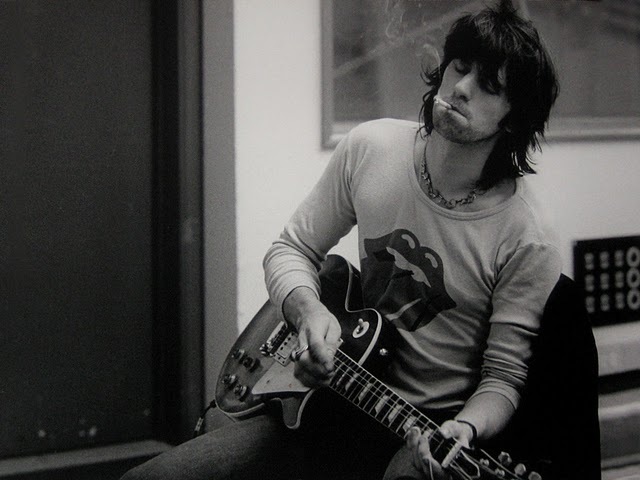 i’m a slow reader so it should come as no surprise that i’m only 300 pages into keith richards’ biography life. i’ve mentioned it on here a couple of times now. please buy it and read it. you won’t be sorry. life by keith richards. 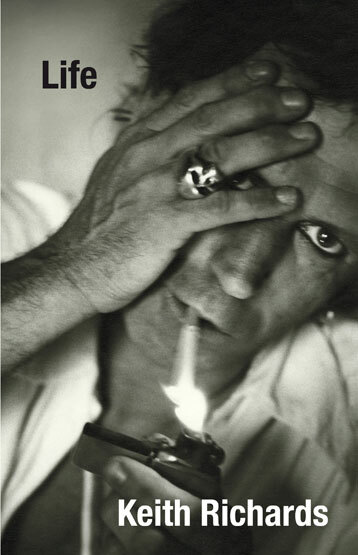 finally an autobiography from keith richards. i haven’t read life yet, but i can only imagine what’s inside. it’s on my wish list this year.